In this episode Dr. Melissa Longo shares why it’s important to spend time outside everyday, and how this one simple practice can help you gain clarity, recharge, and deal with the overwhelm that can happen at times when life gets a little too hectic. Soothe your soul, get refocused, enjoy nature, connect with yourself by giving yourself a healthy break outdoors. In this conversation with Dr.Melissa Longo, Anna shares how even with a passion for Chiropractic and love for her practice, her focus changed when her children were born. Anna offers her tips on managing a hectic schedule, how she shifts gears from Dr. Anna to mom, and why asking for help has been one of the most important lesson she has learned. Anna also shares some of the mistakes she made along the way, how the results she sees with her patients continues to keep her excited about chiropractic, and why finding your tribe is important for success. Be sure to join our closed Facebook group too! RDM 021: Distractions Don’t Have To Get You Down! As moms there are so many demands on our time, and with the different roles we play it’s easy for there to be distractions from our attention being exclusively focused on our businesses. 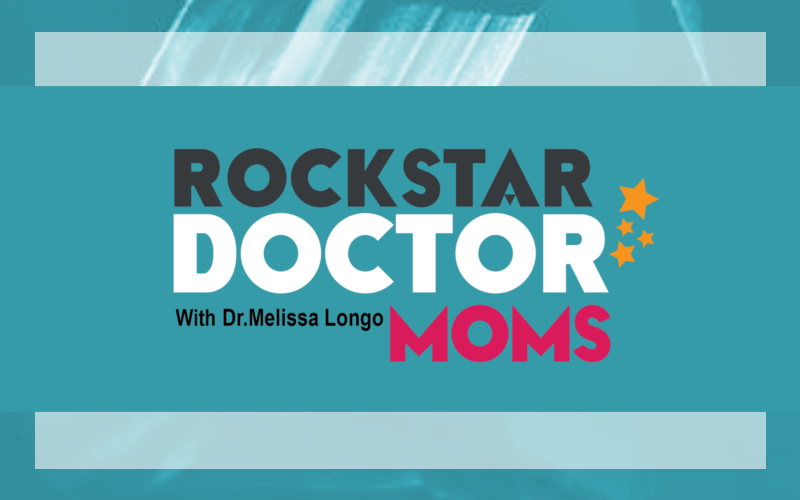 On this episode Dr. Melissa Longo discusses her tips for working with these distractions and how to set yourself up with realistic expectations and successful outcomes. If you missed the podcast episode on Values you can find it here. If you missed the podcast about Sunday Planning you can find it here. RDM 018: Don’t Let Detours Stop You! Life as a mom, doctor, and business owner will present us with challenges or ‘detours’ rather consistently. How do you handle a change in routine, an unforeseen twist in your plans? Will you get rerouted and find a different way to continue on? Or do you get completely derailed because the presenting challenge is too much for you? Avoiding challenges is impossible, but we can always turn tricky situations into some of our greatest opportunities. Life’s detours are inevitable, it’s how we continue on that allows us to triumph. In this episode Dr. Melissa Longo discusses surefire ways to get yourself back on track if life’s unexpected moments threaten to throw you off course, how to stay focused on what your business and family needs, and the best resources to support you. Dr. Carolyn Griffin is a 1995 graduate of Los Angeles College of Chiropractic and is in full-time practice in Santa Clarita, California. Caring for patients and beyond, Dr. Griffin has a strong presence in her community, sharing knowledge and health guidance with more than just her practice. 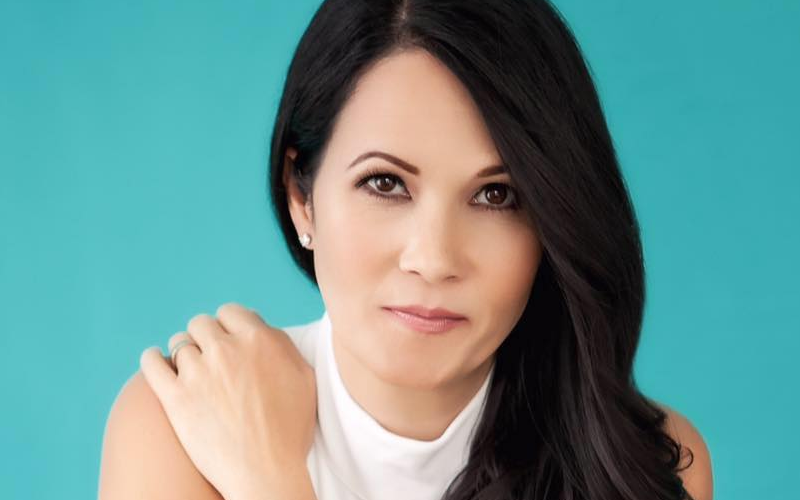 She founded her signature event, ReVivify, where women discover how to balance work and family while prioritizing their own health, well-being and happiness. As a fitness competitor, wife, and mother of two school-aged children, Dr. Griffin knows what it means when it comes to a busy schedule and active life. 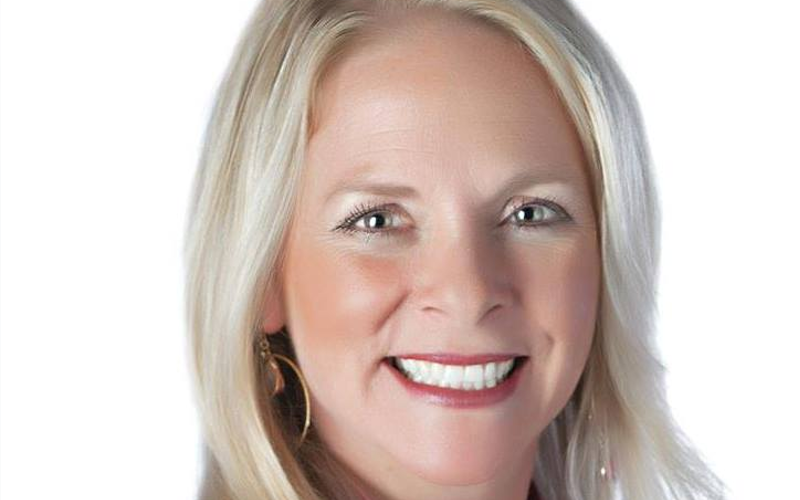 Even with a full calendar that include all of her personal and professional commitments, Dr. Griffin still finds time to give back to her community and to the Chiropractic profession. In this interview with Dr. Melissa Longo, Carolyn talks about what keeps her passionate about Chiropractic, how she continues to grow her practice, and how following her instincts has led her to create an amazing lifestyle that fulfills her as a business owner and mom. Carolyn also openly shares what prompted her to make some dramatic changes in her life, and why she believes taking care of ourselves as women is crucial to success in all areas of our lives.